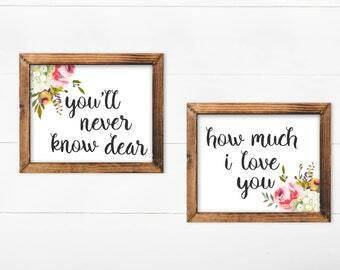 Personalized Baby Gift, Personalized Nursery Print, Floral Nursery Decor. 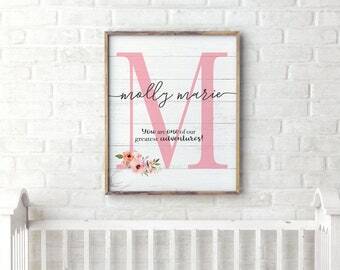 Custom Name Baby Gift, Girl Nursery Wall Art. Little Girl Room. Floral Nursery Decor. Baby Girl Gift. 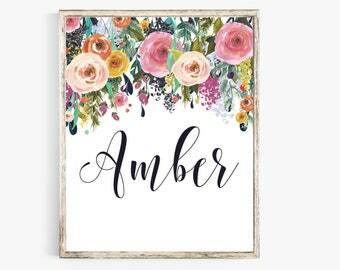 Girl Nursery Wall Art. 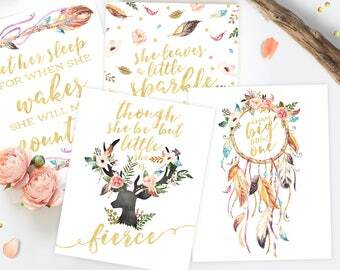 Girl Nursery Decor. 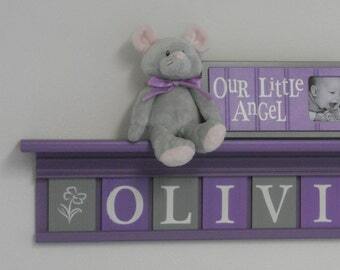 Nursery Name Sign. 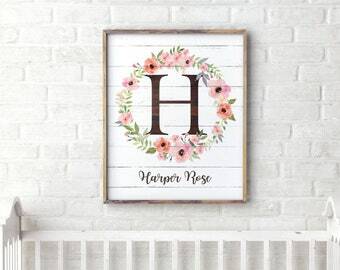 Baby Name Sign. Personalized Name Print. 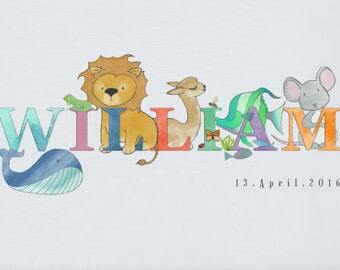 Personalized Baby Gift, Personalized Nursery Print, Floral Nursery Decor. Girl Nursery Wall Art. 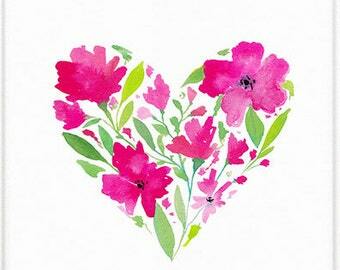 Floral Wall Art. 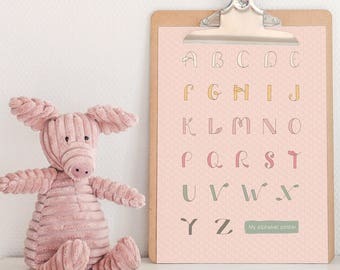 Teal Pink Nursery Decor.